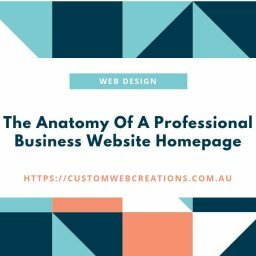 Home Web design Why is my website loading slowly? We all ask these questions: Why is my website loading slowly? 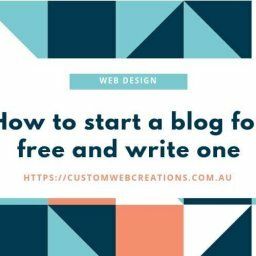 How do I speed up my website? There are major web design aspects that can slow your website loading times down. In this blog, you can find out ways of speeding up your website loading times through different techniques and methods. 1. Images are the most resource intensive part of your website. They take up the most space and the most loading time. 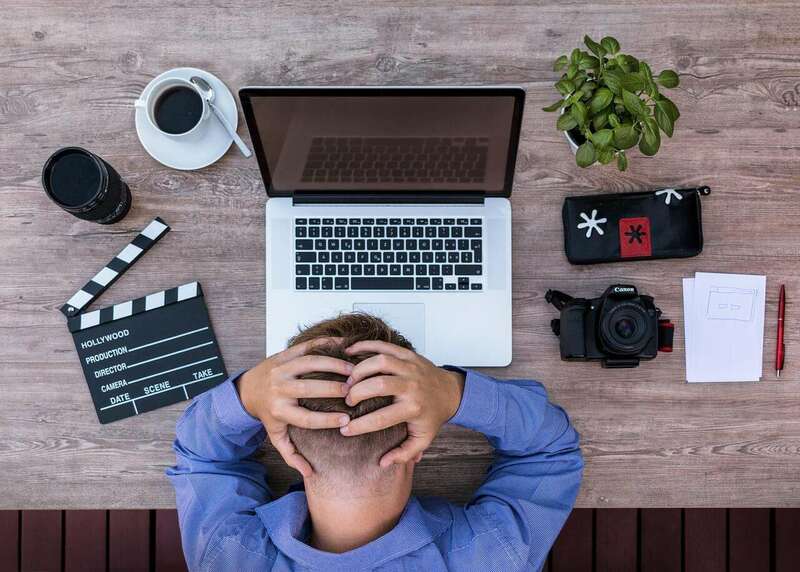 Resizing and compressing your images for better website loading times is one of the most important processes for getting your website to load quicker. Resize your images so that they are the same size as what they appear on the screen. You can do this by opening up Paint which is a free image editing tool on windows. Instructions on how to resize images using paint. Use an image compression utility such a TinyJPG to compress your images after you have reduced their size in Paint, this further reduces their size and improves your loading time then you can upload them. By doing this you will see a decrease in the loading time of your website. If you are using WordPress then here is a list of image compressors for WordPress, this is also a great image compressor on Website Planet. 2. Server Location can be an influence on website loading times. 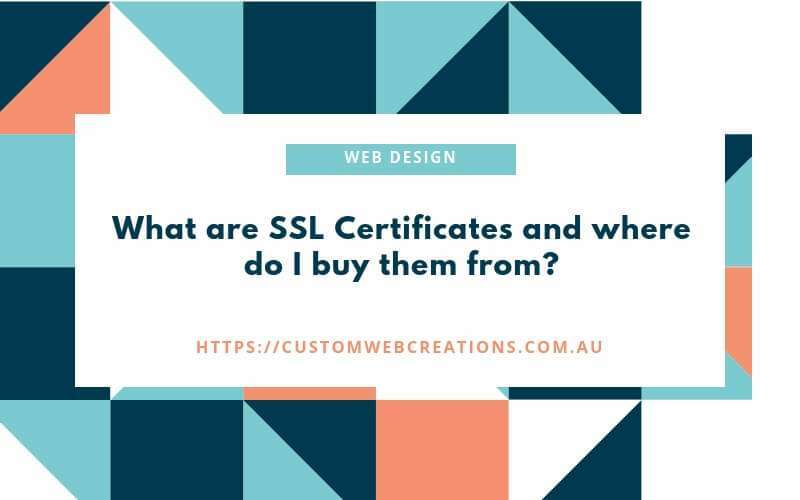 Let us say for example you are in Australia, and your website is hosted on North American servers, it takes more time for your website to connect to those servers as they are thousands of KM’s away. Try to get hosting that is located inside of Australia or inside of your country. 3. Server performance. Most websites are located on what we call shared hosting. Shared hosting is pretty much what its name implies, its shared. Meaning we are sharing our resources with other websites, so we only have limited bandwidth and space, this is great for low traffic websites or small businesses if your business is growing it may be time to upgrade your hosting to a VPS, which does not share resources. Ask your hosting provider about it. 4. Plugins and extensions. Plugins and extensions which load from your website can add extra drain on your server. So get rid of those plugins you don’t need. 5. 3rd party applications, such as booking systems, social media plugins or plugins that come from an external website can slow your website down. The best way to handle this is to get quality 3rd party applications from reputable sources. Sometimes spending that little extra can get you quick loading 3rd party applications. 6. High traffic, if your business is expanding, and your website is getting good traffic, you may need to upgrade to better hosting, such as VPS. Ask your hosting provider about it. There are many other ways to improve your website loading times, some aspects of loading times can only be achieved by a professional web developer through programming code or by professional techniques, but the above can help with your loading times. If you would like us to help with redesigning your website, loading times, or anything else to do with web design contact us. Our rates are extremely competitive and affordable. Website loading times are one of the biggest factors that determine your rankings in Google and other major search engine search results. The others being mobile responsive design and content marketing or content writing. If you implement these into your website and marketing campaigns, your website will see a significant gain in rankings and therefore increased viewers of your website and increased interaction with your business. If your website is loading slowly, contact us and we can help with improving your websites loading time.